Most of us enjoy the outer sweet taste of many fruits like apricots, peaches and cherries, but did you know that inside the seeds of these fruits is what many cultures believe to be the healthiest part of the fruit? Hidden inside the strong armored pit is a small kernel that contains a highly nutritious substance called Amygdalin, also known as B17. You can find moderate amounts of B17 in the seeds of fruits such as apples, peaches, nectarines, plums, and cherries. However, none are as rich in B17 as the apricot seed. Did you know that most of the foods naturally containing B17 are also considered to be Super Foods? What Is Amygdalin & Why Do I Need It? We believe that a balanced diet is essential to a healthy life. While we can "get by" on a less than optimal diet, our body can only thrive when it has everything it needs. We believe that B17 is one of the nutrients that our body needs. 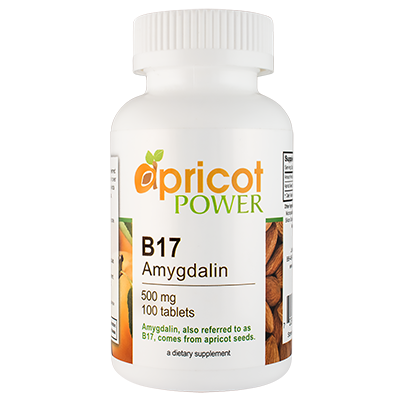 B17 is primarily used by people to help support a healthy immune system. Many people believe that B17 has many amazing health benefits. We recommend doing your own research and coming up with your own conclusions on how it can help you. How Can I Make Sure I'm Getting Enough B17? Getting more B17 in your diet is easier than you think. 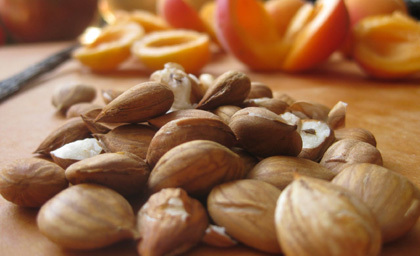 Bitter raw apricot kernels have the highest concentrated source of B17 of all foods. 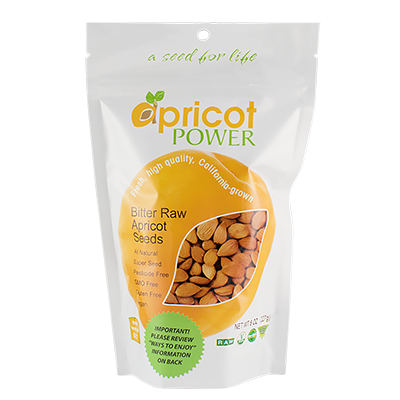 Supercharge Your Health With Apricot Seeds! Do You Have More Questions About Apricot Seeds? Do you have any questions about apricot kernels, B17 or any other product we carry? Please call us, we would love to answer any questions you may have.